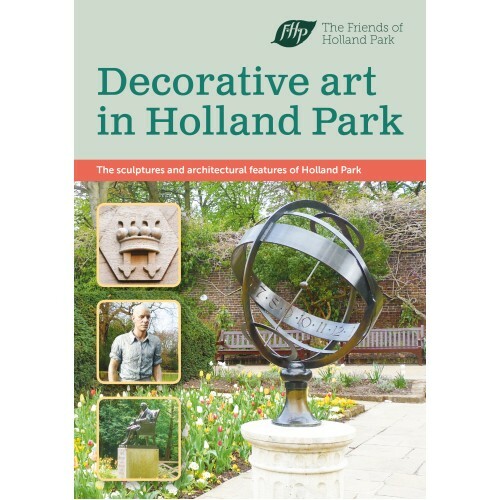 Our ‘H is for Holland’ guide to the sculptures and architectural features of Holland Park has sold out, so we have produced a new one. 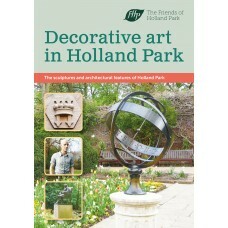 We have taken the opportunity to bring the design into line with The Guide to Holland Park and Holland House and the Kyoto Garden booklet and to add the more recent decorative features in the park. 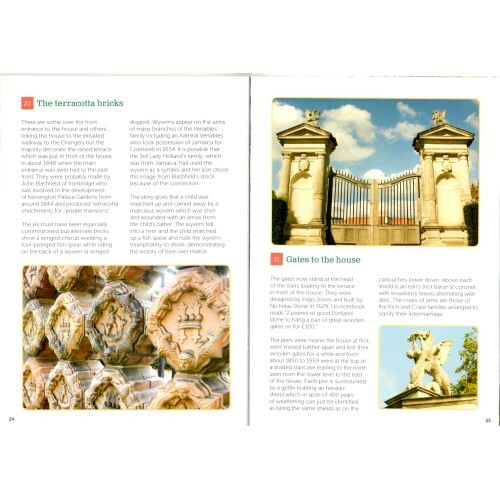 The full-colour 32-page booklet comes complete with a map to show the location of statues, sculptures and other works of art. 148 x 210 mm.